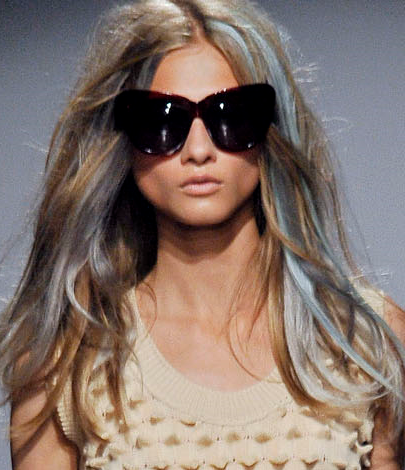 Guys, I'm absolutely in love with oversized cateye sunglasses! I did a post on Tom Ford's take on cateye shades a while ago, but this time it's bigger and better than ever! 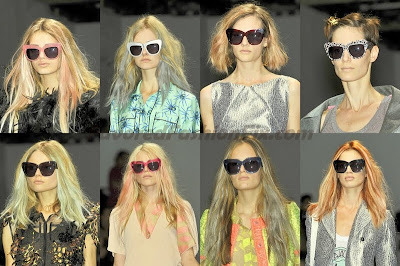 I first spotted these babies at the Giles S/S 2010 fashion show in a rainbow of colours, and of course on Dree Hemingway, with her famous pink dyed tips standing outside the Giles show, posing for the cameras. And now, thanks to Nicole Richie, who recreated these babies for her own line at House of Harlow 1960, you can buy it too, for a fraction of the price! 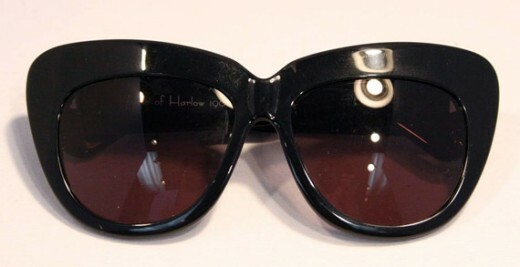 Miss Richie sporting the House of Harlow 1960 'Chelsea' sunglasses. 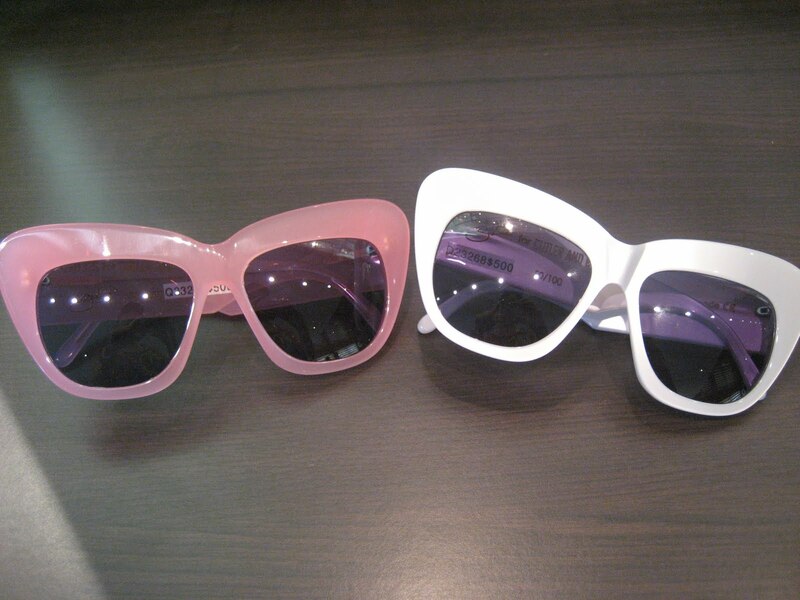 Pure love!